In the world of mobile smartphone operating systems, the third-place position has got to be the most contested, currently being fought over by Windows Phone and Blackberry OS. 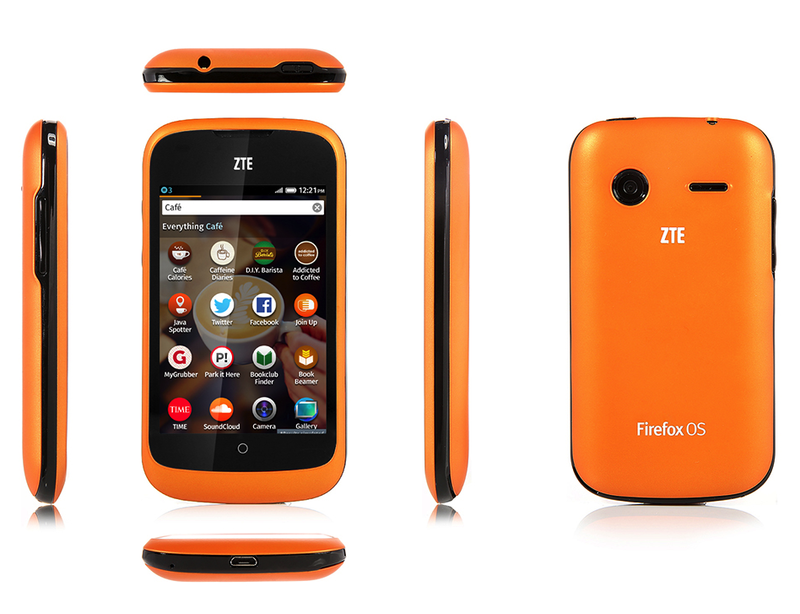 Who’s to say Firefox OS won’t join the foray? Lead by the ZTE Open, Mozilla will begin its push into the realm of smartphones, setting out to capture the bronze medal, although ultimately striving for gold. However, the Open nor its launch will be anything near traditional. Why’s that? It’s retailing for USD $80. It’s factory unlocked, similar to Google’s Nexus devices. The ZTE Open will be sold on eBay (in the US and UK for now). There won’t be any “local apps or features”, as the target audience for the phone will be developers and early adopters. The ZTE Open is an interesting choice for a flagship device as it can be considered a budget device from a price and hardware standpoint. 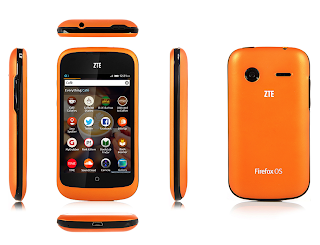 It will be outfitted with what seems to be pretty outdated hardware for any operating system, but keeping in mind that Firefox OS is new, judgements on performance should be left to after its release. For an extremely reasonable $80, it’s definitely worth a look as a general usage smartphone and for those “niche applications”. It’s has great potential to be purchased as someone’s first smartphone (perhaps when it has more native apps), but at its price, it can be considered as a phone for usage when travelling or if your smartphone happens to get lost or stolen. In what seems to be a market focused on providing solely luxury flagship devices, the ZTE Open’s “radicalness” should be a good introduction into what has been a relatively conservative segment of the global smartphone industry and a potential catalyst in a change of its direction. Would you purchase a ZTE Open?